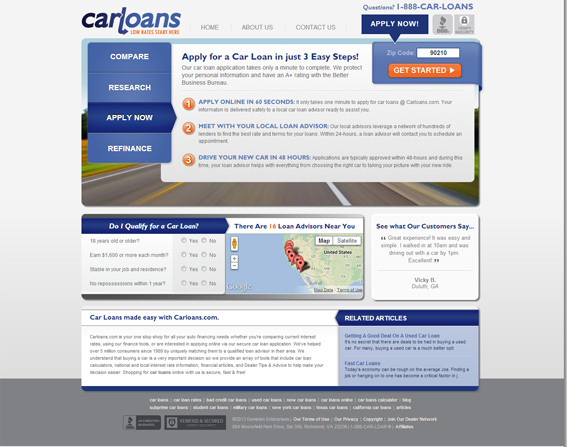 CarLoans.com is a premier Internet services website that helps users find the best rates on car loans. In order to effectively promote their brand and services, Car Loans partners with a variety of providers. Go Digital is lucky to have had the opportunity to help with Car Loans in their SEO strategies. Go Digital helped Car Loans primarily in their off-page SEO strategy.